A new build of Windows 10 preview is available for download, Microsoft announced Friday morning. Now the world (those who've signed up for the preview, that is) can sample what analysts and journalists previewed on Wednesday. The build will download automatically for Windows Insiders overnight, or you can get it now by going to PC Settings > Update and recovery > Preview builds and clicking the Check Now button. If you need to start from the very beginning—in other words, you’ve never installed Windows 10 at all—check out our tutorial on how to install Windows 10 from scratch. You can also obtain the ISO for a clean install or virtual machine download here. In his blog post, Microsoft’s Gabriel Aul warned that not everything Microsoft talked about earlier this week would be available. 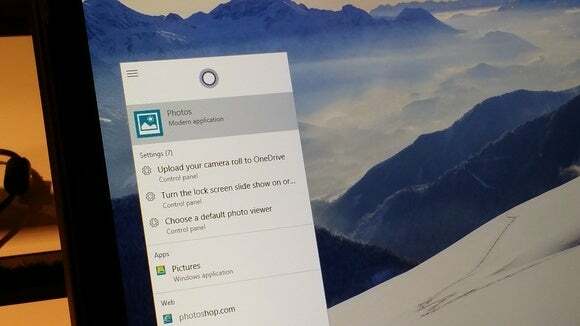 Cortana: Microsoft’s digital assistant has been ported over from Windows Phone, and makes an appearance in Windows 10. 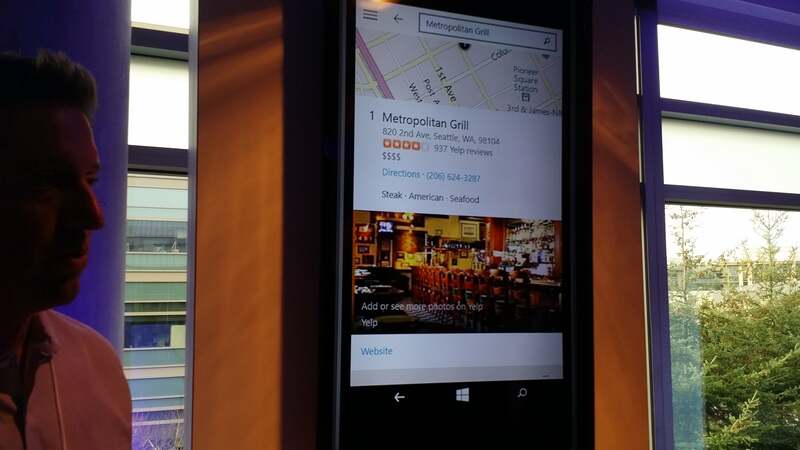 We think that Cortana should interact with your Windows Phone, sending reminders to your desktop and taking over as a general search interface, to boot. Notifications: The Cortana reminders should show up in your Action Center, the little icon in the bottom right-hand corner of your screen. Expect to see a lot more information there now that Cortana has been enabled! Continuum: The new build should offer to put your Surface in tablet mode when undocked (or any other 2-in-1 that has the preview installed). New Windows Store app: “It includes a new visual design which will be common across PCs, tablets, phones and the web. It works well within a window and can be updated independently from the OS (this matters because it allows for more frequent updates),” Aul writes. New Xbox App: The new app was demoed for us in Redmond. Basically, expect a lot more detail about the games you and your friends are playing. New Photos and Maps apps: These are universal apps, and will be common to Windows Phone as well. We took at some of these last week, too. Other updates include the much-requested support for Persian calendars, as well as a progress bar when downloading future builds, so you’ll know just how far you have to go. We’ve downloaded it—and you can too! Please use the comment section below to report your experiences. Thanks!